William Juniper was a member of the 40th Regiment. 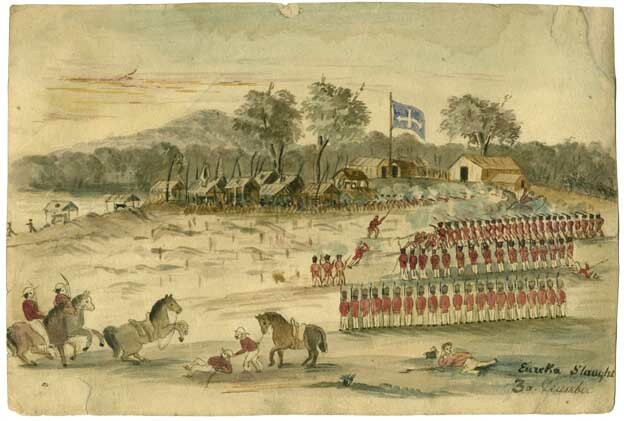 He was severely wounded during the Eureka Stockade battle. "When within a short distance of the Stockade the insurgents fired. Captain Wise fell, mortally wounded. The same volley wounded the lieutenant of the. 12th. already spoken of, and three of his men; two killed, one wounded of the 40th—Privates Michael Rooney, Joseph Wall, killed; William Juniper, badly wounded The camp officer says the police were the first to enter the Stockade. He is wrong. There was not one policeman killed or wounded during the whole affair. When Captain Wise fell the men cheered, and were over in the Stockade in a second, and then bayonet and pike went to work. The diggers fought well and fierce, not a word spoke on either side until all was over. The blacksmith who made the pikes was killed by Lieut. Richards, 40th Regiment. Honor to his name; he fought well and died gloriously. 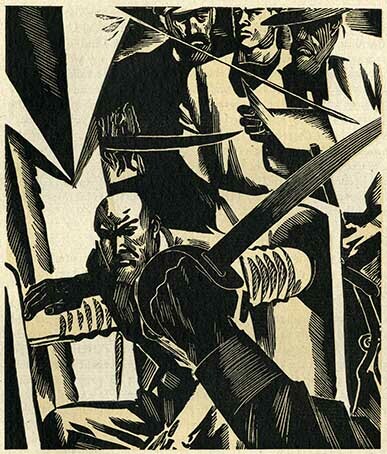 It was rumored that at that time the police were cruel to the wounded and prisoners. No such thing. The police did nothing but their duty, and they did it well for men who were not accustomed to scenes of blood or violence- To my knowledge there was only one wounded man despatched, and he kept swinging his pike about his head as he sat on the ground. His two legs were broken, and he had a musket ball in his bcdy. He could not live, and it was best to despatch him. His name was O'Neill, a native of Kilkenny, Ireland. I heard this statement from a sergeant of police, and I knew it was correct." While here with the troops, the remembrance of these brave men will be kept alive in the sections of which they form a part. Like them, whether in splendid triumphs or in minor affairs, it is the good opinion of the officers, non commissioned officers, and pivaies to which he belongs, that every true soldier should ,seek to obtain. 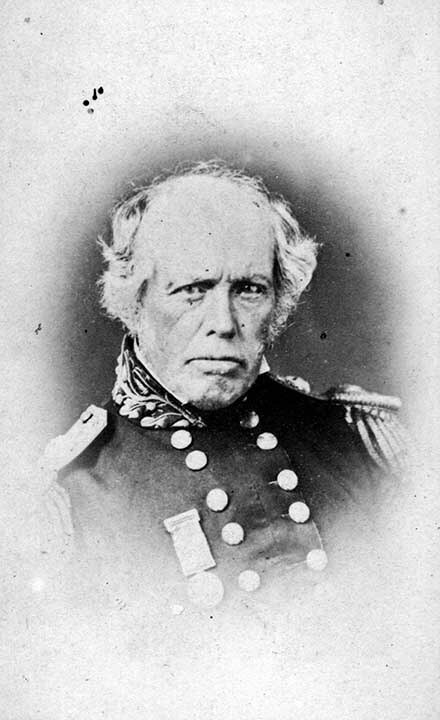 The Major-General considers that Captain Thomas deserved the utmost praise for the secrecy which he maintained while planning this energetic attack, as well as for the promptitud with which it was accomplished when planned. This page was last edited on 11 September 2017, at 13:13.